On my family’s visit to Israel last summer (2015), it was at the “Wailing Wall” that I first felt the holiness of the Jerusalem’s Old City. We arrived at nighttime, and many worshippers were touching the wall while praying. This wall is adjacent to the grounds where it is believed that Abraham ascended Mount Moriah to offer up Isaac, and to the site where King Solomon built the First Temple on the Temple Mount area in Old Testament times. For that reason it considered one of the holiest places of the Jewish faith. Masada is a place of historical significance to the Jewish people, and is located next to the Dead Sea around 100 kilometers from Jerusalem. It was there, on this magnificent hill which is formed almost like a table with sheer cliffs on its sides, that a band of Jewish people lived. They had moved there to practice their way of life in freedom in the first century. The Romans however, had different ideas for them, and set out to capture them. Building a sort of ladder on one of the sides of this tall mountain, it became obvious to the Jewish people that capture was imminent, and slavery to the Romans would follow. In a final act of defiance and an expression of freedom of will, the group committed mass suicide. As horrific as it sounds, it was not hard to imagine the firm resolve of this people while touring the ancient remains of their civilization. 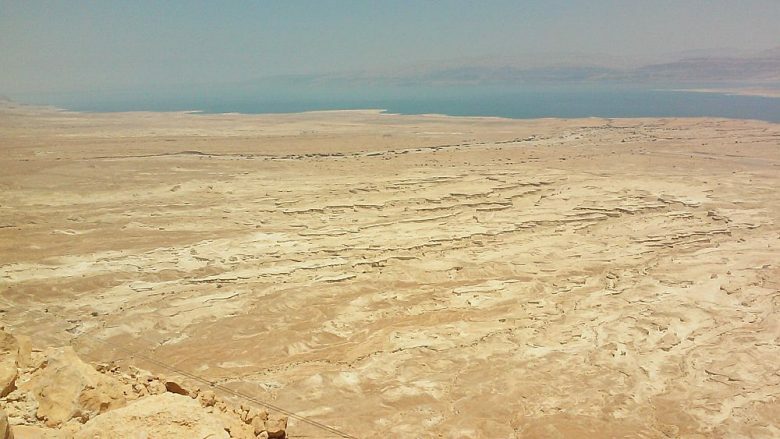 Small, earthen buildings, plazas and bathing houses remain atop the Masada as memories of this people devoted to their freedom and willingness to die for it.